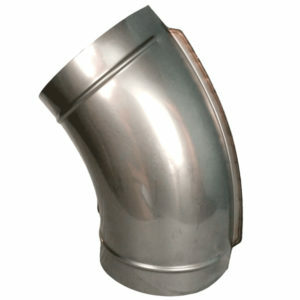 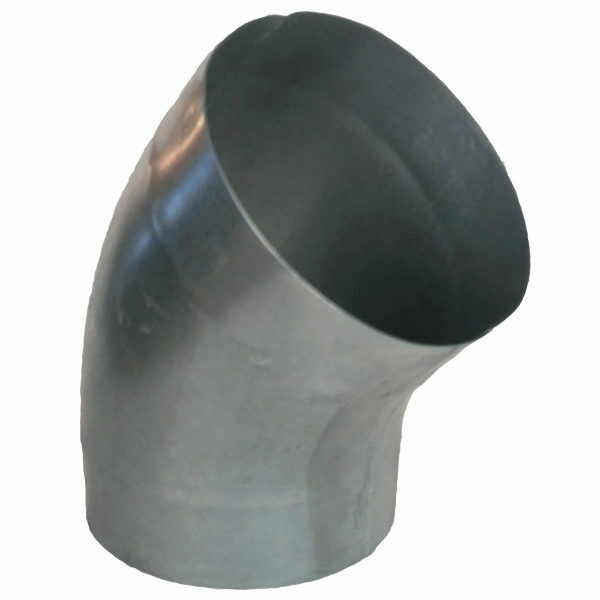 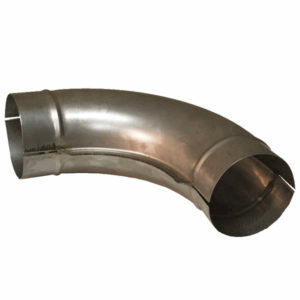 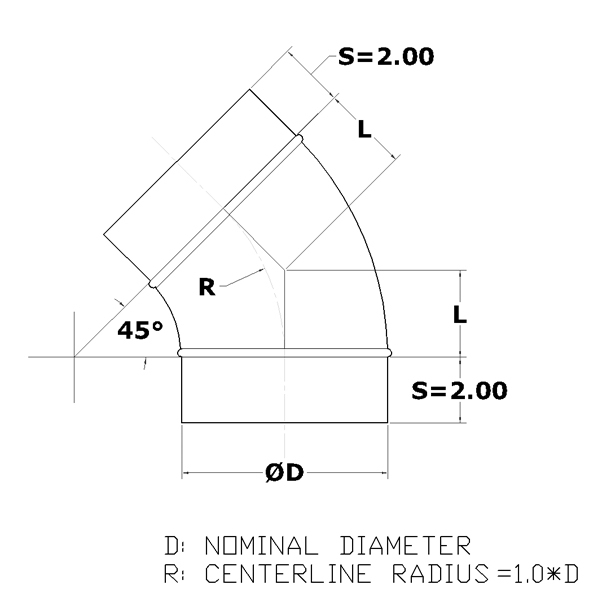 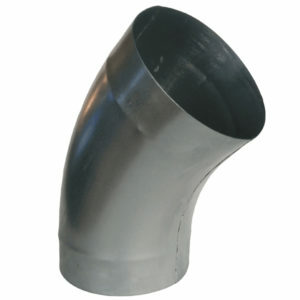 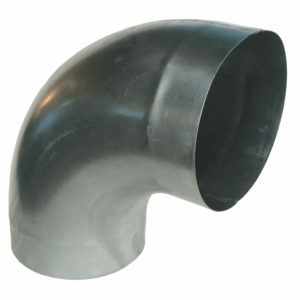 The two-piece elbow halves are completely stitched welded, from end to end. 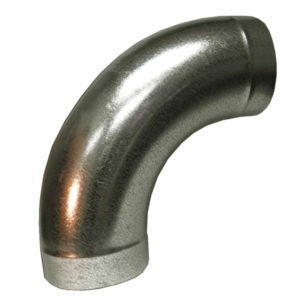 Stainless Steel is available in some sizes. 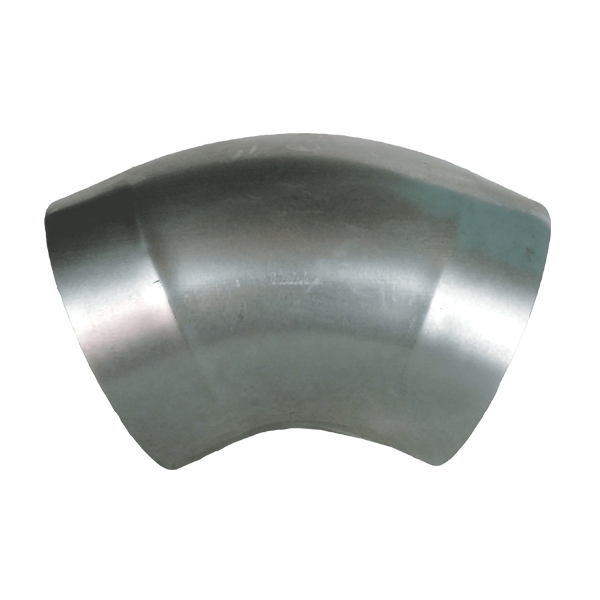 Material: G 90 Galvanized Steel Sheets that conform to ASTM A653/A924 standards.